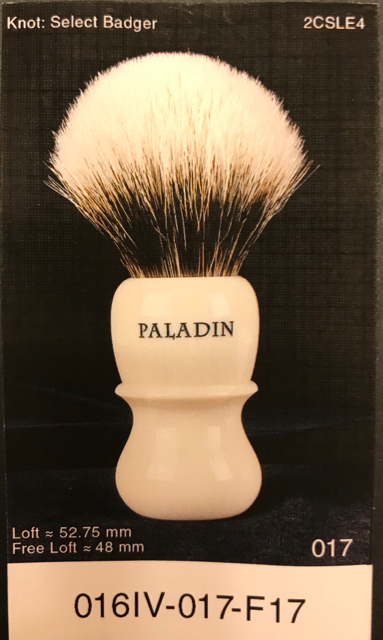 Selling this Paladin Chief 26mm in Ivory. Very lightly used, presents as new. Comes with all original packaging, including photo specs card. 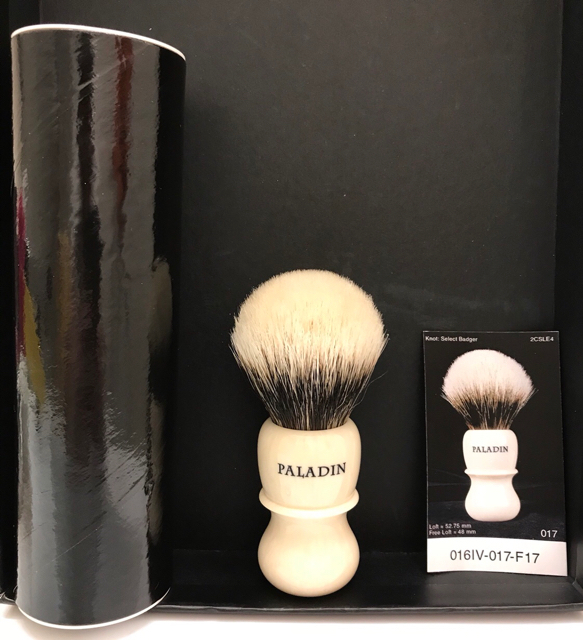 No issues, just pure shaving nirvana! Retails for $160 + shipping. 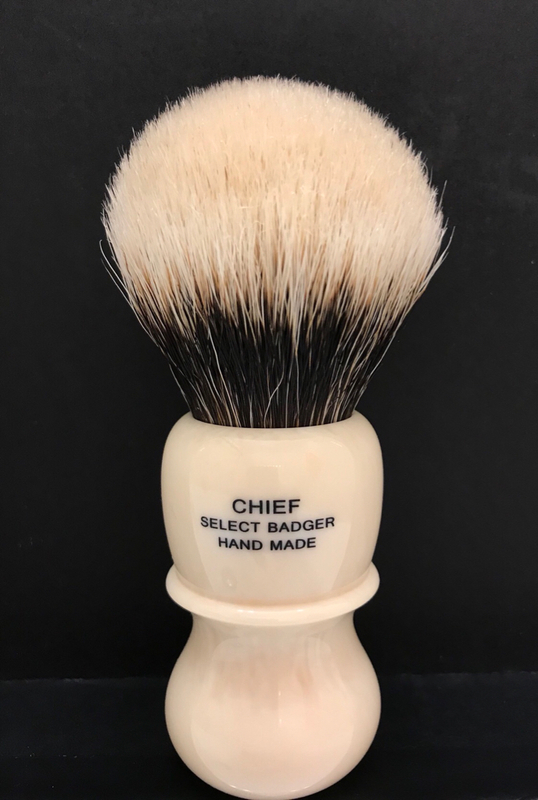 Selling here for $140 shipped, CONUS only. PM with interest. No trades please. SOLD!